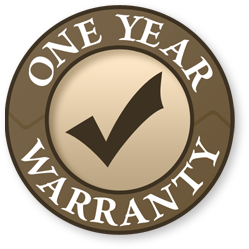 Absorbeez sandless sand bags come in 10 different shapes and sizes to meet your requirements – from 10cm to 7.25 metres long. 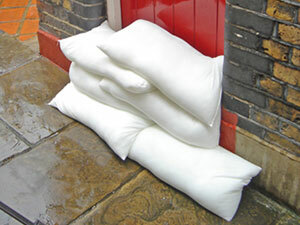 Say goodbye to heavy, dirty sandbags that often split and say hello to the lightweight, clean and simple to use, Absorbeez self-inflating, sandless sand bags. Absorbeez is designed to help stop water going where you don’t want it to go and remove water after it has gone where you didn’t want it to go. 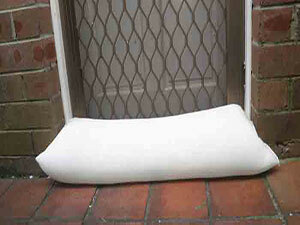 The ideal leak intervention and flood protection product … but its not a sand bag. 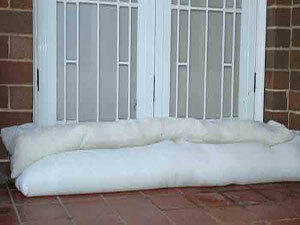 Buy these clean, light, easy to store sandless sandbags and be prepared for your next flood threat.